The rattan chair is generally a bamboo chair frame, which is then entangled with Tian Tengpi. This type of leisure chair is very flexible and breathable. When choosing this kind of wicker chair, it is best to choose a backrest. You can then place an ottoman on the side so that your feet are flat. Speaking of folding chairs, you may not know the long history of this type of leisure chair. The development of the folding chair was about 2000-1500 BC, and the chair was the special seat of the army commander on the battlefield. This means that the folding chair is a symbol of power and status. But now, this symbolism doesn't seem so strong, but I have to admit that this folding chair has had this characteristic history. The recliner is no stranger to the Chinese. In the Qing Dynasty, the recliner was very popular. The appearance of the recliner is because of the continuous improvement of the craftsmanship and skills of the feudal society in China, and people pay more and more attention to the quality of life. Therefore, the classification of furniture is getting more and more fine. So there is such a lounge chair. Leisure chairs with armrests are often sold with coffee tables, usually with two chairs and a coffee table. Many of these chairs are made of wood. I believe everyone has seen it. Sitting on a casual chair of this style, you can put your hands on the armrests and look particularly casual from the side. There is a charm that stops your hands and rests. Rocking chair, according to its literal meaning, we can know that this chair can be shaken. Remember, it is a chair that swings back and forth. People can lie on top half, and the feeling is particularly comfortable as the chair sways gently. Especially in the afternoon of winter, the sun is warm, and rest in the rocking chair after dinner, it is too comfortable. How about a leisure chair? 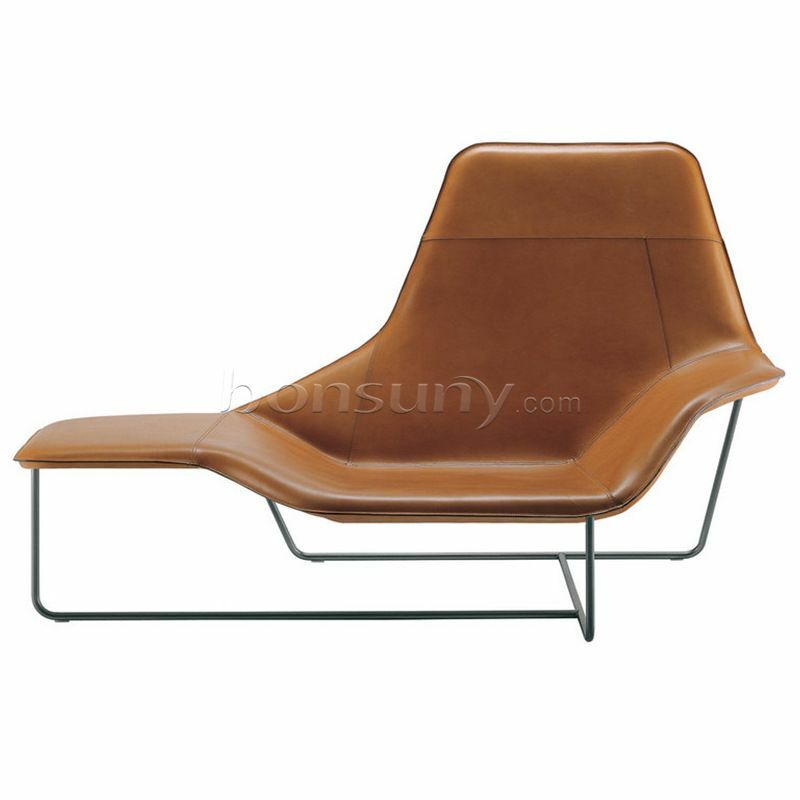 In terms of materials, indoor leisure chairs are mostly made of leather, stainless steel, plastic, etc. The shapes are varied and creative, and the colors are bright and bright. In general, indoor leisure chairs are placed in the family, indoor public places, providing comfortable and comfortable sitting and relying on furniture for individuals or many people. Materials: Do not use toxic or hazardous materials and are easy to clean. Structural components must be rugged and reliable, and structural problems must not occur under normal use. Generally speaking, in a more formal occasion, the sitting posture of the person is very straight, and more people like to sit in a "lighter" position in front of the chair. However, if you are at home, you may sit deeper when you relax, and the whole person seems to be in a chair. When you buy, you can sit and watch, and feel the depth of the whole body when you sit in the seat, you can know whether it takes into account the needs of public and private. The height of the leisure chair foot is related to the length of the user's leg. Except for the high chair of the bar chair type, the height of the seat of the general chair is not too exaggerated, but if there is a short stature or a child in the home, Also take it into account. If you have a habit of hanging your hands, choose a chair with a low armrest or no armrests. If you like to shrink the whole person in the middle of the chair, then the chair with a higher armrest and a deeper seat is probably the best choice. For those who like to "sit in danger", in addition to stools without armrests and backrests, you can also choose low-armrests and low-back chairs. At this time, the center of gravity of the occupants will be placed on the person's waist and hips; If you have a back and therefore lean on the backrest, you may want to choose a chair with a higher backrest. You can also see if the height of the backrest is near the neck, sometimes at a chair near the neck, instead letting the user habitually The 90 degree angle is placed on the backrest, which in turn can easily cause cervical spine damage. In the process of using the leisure chair, mastering the correct use and maintenance knowledge not only makes the lounge chair look as clean as new, but also prolongs the service life of the lounge chair. All kinds of leisure chairs, especially wooden leisure chairs, require a certain temperature and relative humidity in the room during use. Newly purchased lounge chairs, it is recommended that you maintain a certain amount of ventilation in addition to indoors. In addition, the indoor leisure chair should be protected from direct sunlight, so as to avoid discoloration of the furniture surface or cracking of the furniture. If indoor air conditioning is used, the indoor relative humidity should be kept at around 60%. If possible, plant some flowers or ornamental fish indoors to increase the humidity in the room. The surface paint film coating of the leisure chair not only plays a role in decorating and beautifying the surface of the furniture, but more importantly, it protects the surface of the furniture, so the surface of the furniture should be polished regularly. It is recommended that you usually do it once every three months. Use a soft towel to wipe off the dust and dirt on the surface of the furniture. After the surface of the furniture is slightly dry, gently wipe the surface of the furniture with furniture wax or liquid wax for glazing.